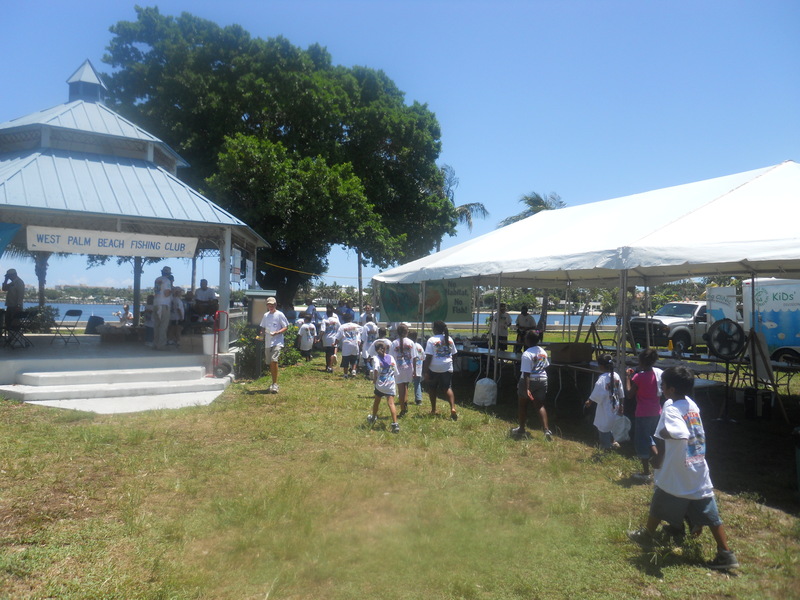 The Lake Worth Fishing Tournament Was Started In June Of 2008, This Is A 100% Not For Profit Event We Have No Administrative Fees Everything Is Done By Volunteers The Entry Monies Collected Pays For The Anglers Awards, Sponsors Pay For All The Functions, Money Raised From Raffle & Shirt Sales Is Donated To Local Charities, including The Kiwanis Club Of Hypoluxo-Lantana & Palm Beach County Fishing Foundation. 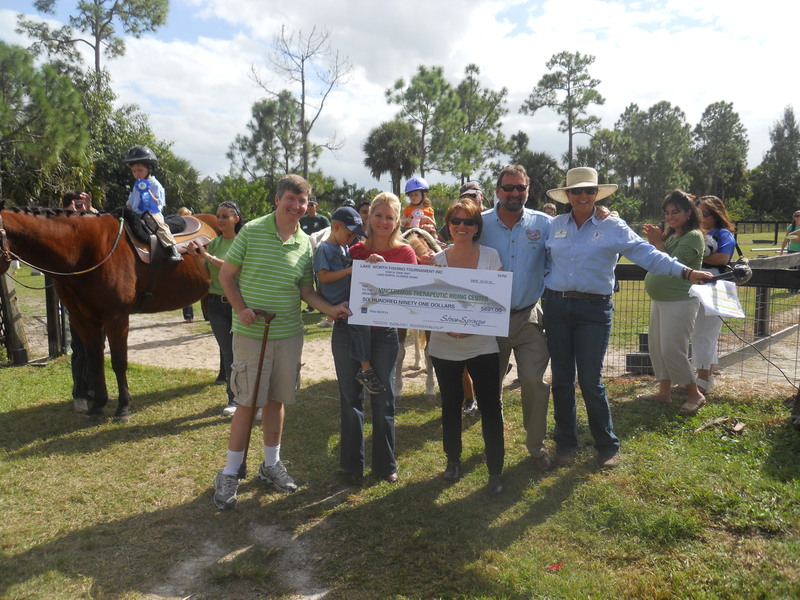 This Event Is Also A great Way To Get Families & Friends Together For A Fun Weekend. PLEASE LET OUR SPONSORS NO HOW MUCH WE APPRECIATE THEM, OUR SPONSORS HAVE PUT UP A LOT OF HARD EARNED MONEY IN A VERY TOUGH TIME TO KEEP THIS EVENT GOING. 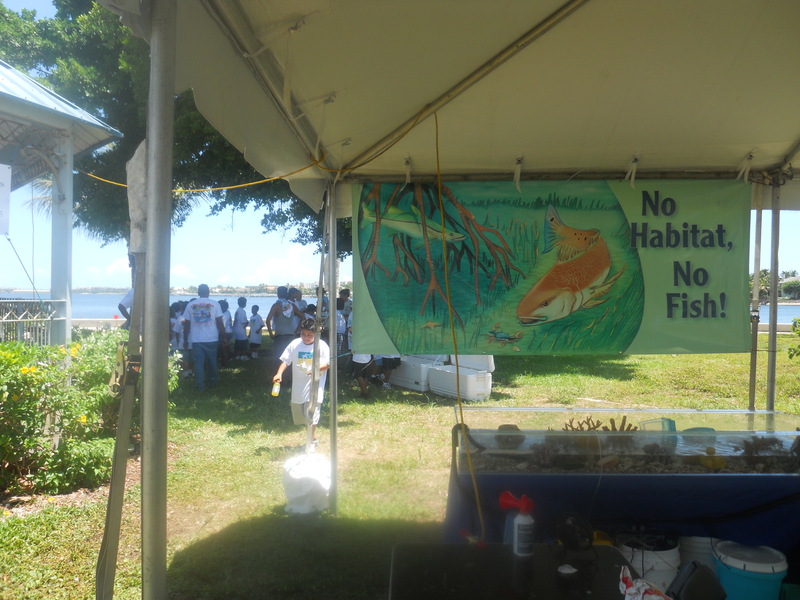 Palm Beach County Fishing Foundation, Kid’s Fishing Day Is More Than Just Teaching Kid’s To Fish The Kids Also Learn About Our Marine Enviroment, Why We Need To Protect It, And Why It Is Important To Be An Ethical Angler. 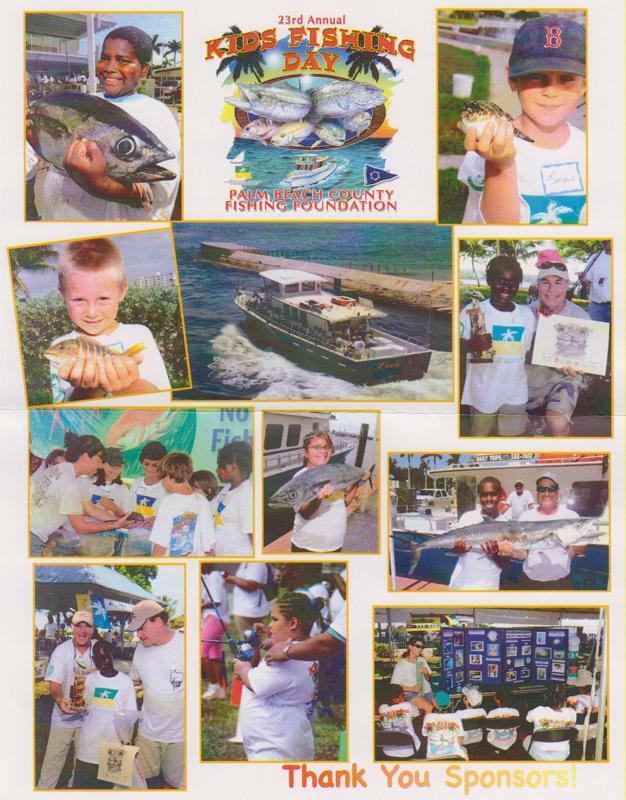 The West Palm Beach Fishing Club Is The Force Behind This Great Event, We Can Not Say Enough About All The Work And Volunteers That Make This Happen!